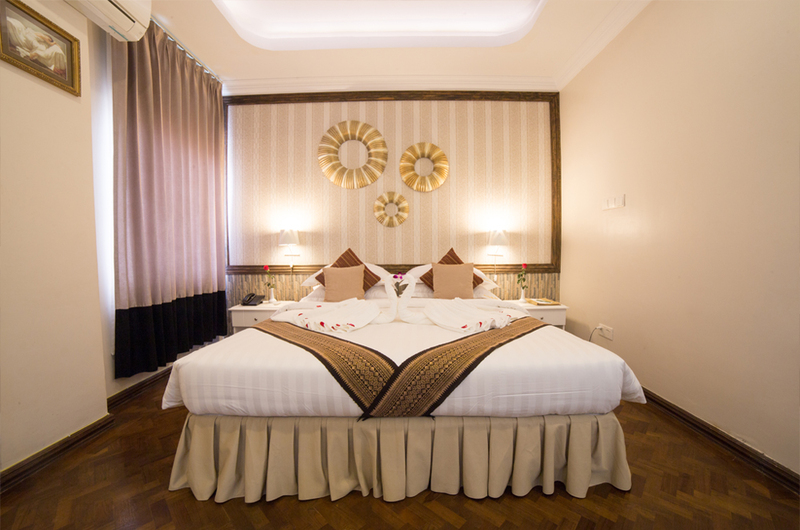 Mandalay City Hotel offers 2 very special limited "Suites" rooms. In harmony with being on the highest floor, a premium location, this space was created to be the peak of luxury. 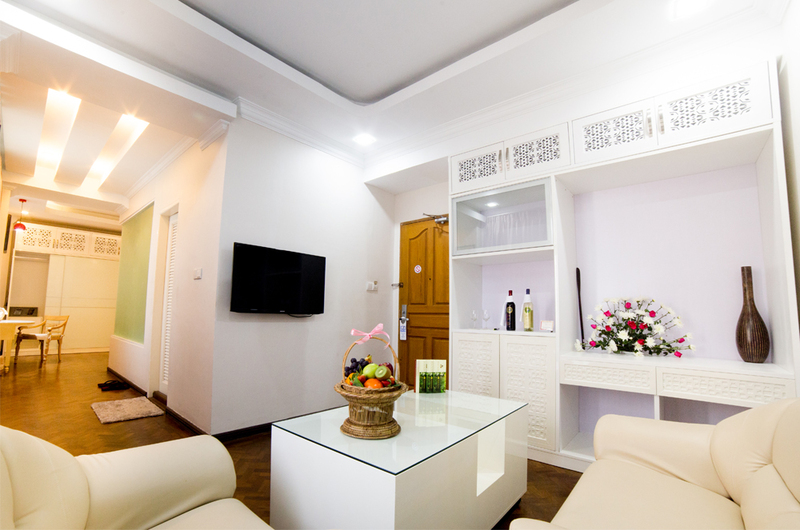 The rooms are spacious, bright, outward facing and freshly refurbished. 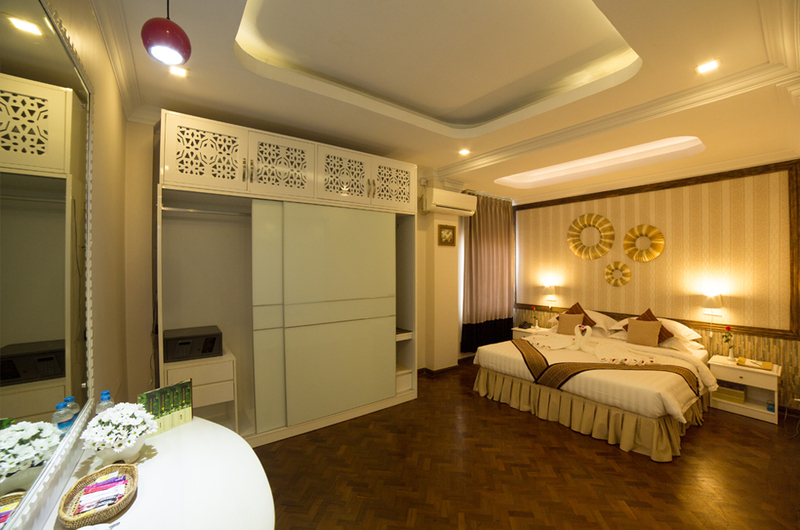 The room comes with double or twin bed with large space. 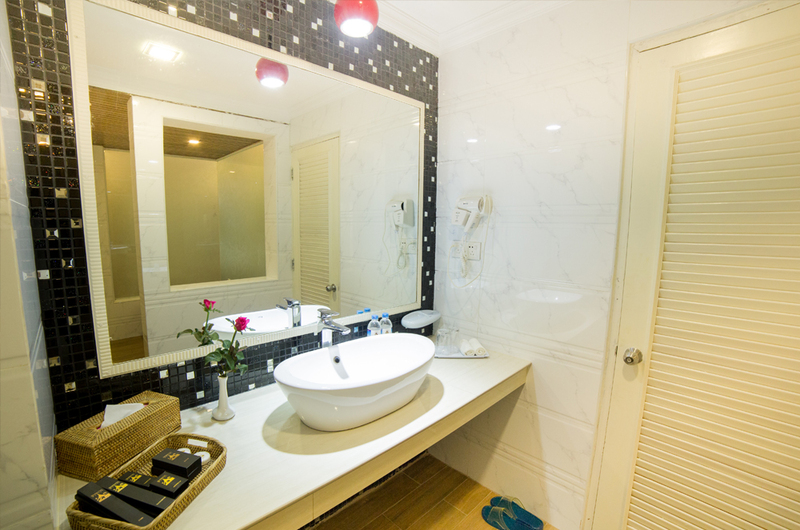 A morden, fully equipped bathroom finished in top quality ceramics. 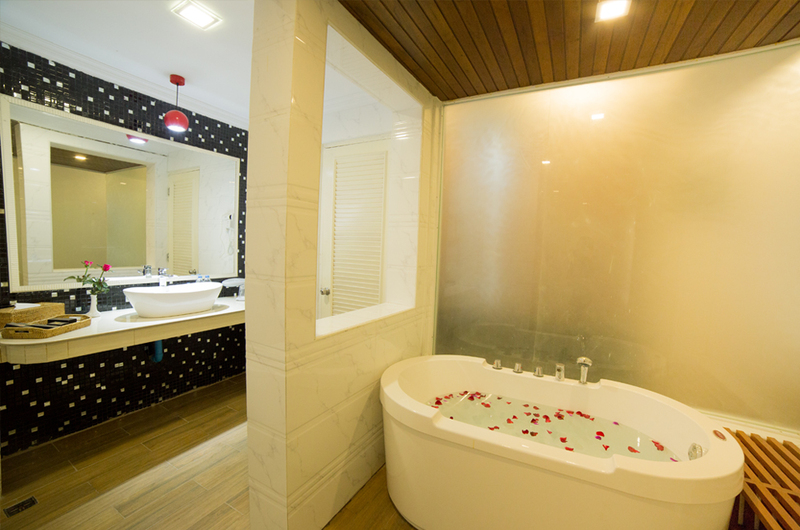 These category of the Junior Suite including bath tub, shower and sepreate living spac.